Product #55619 | SKU KP.13501.005 | 0.0 (no ratings yet) Thanks for your rating! 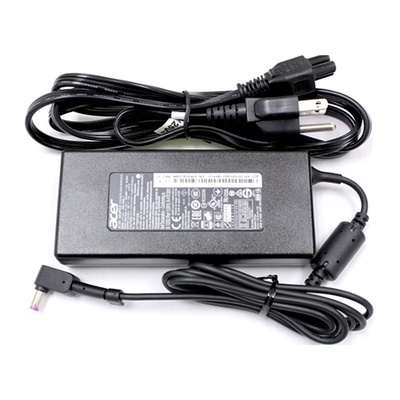 Acer Replacement 135W Purple tip Power Adaptor compatible with Acer Nitro gaming laptops . Note: This adaptor has a purple tip. If your original adaptor has an orange tip this is the wrong adaptor.